We offer a wide range of fishmeal with different levels of protein to suit diverse needs, anywhere from a protein content of 58% to 70%. Our fishmeal is sourced largely from Peru and Chile, we also source fishmeal from Ecuador, Angola, India, Mauritania, USA, Mexico, Morocco, Oman, Pakistan, South Africa, Thailand and Vietnam. The composition of micronutrients in fishmeal makes it one of the best sources for animal feed. Its high level of digestible protein, amino acids, vitamins and minerals are prime feed ingredients for aquaculture, poultry and swine. The composition of micronutrients in fishmeal makes it one of the best sources for animal feed. Its high level of digestible protein, amino acids, vitamins and minerals are prime feed ingredients for aquaculture, poultry, and swine. 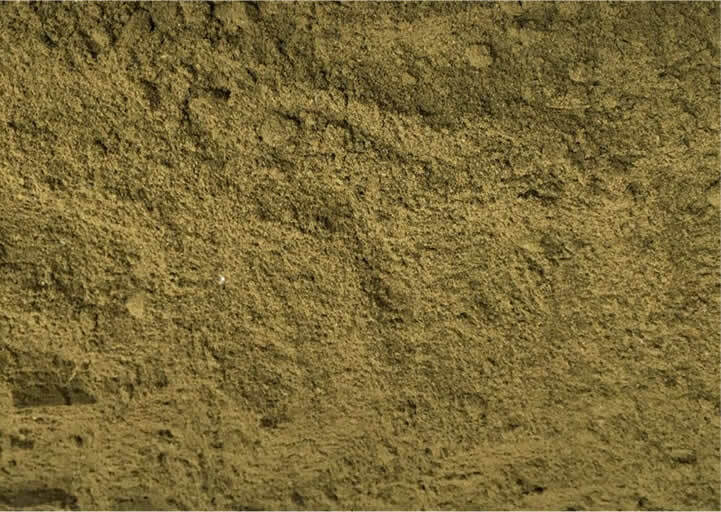 Fishmeal is produced from different species of fish that is not suitable for direct human consumption as well as from trimmings from fish processing. After the fish is caught, it is loaded to the factory where the fish is cooked, pressed, dried and ground into a fine powder. 100kg of raw material can produce approximately 23kg of fishmeal. Please contact us for further information on finding the right fishmeal for you. To ensure our quality meets the expectation of our clients and contractual requirements, all our fishmeal is inspected and certified from authorities appointed locally by our company and exporters. 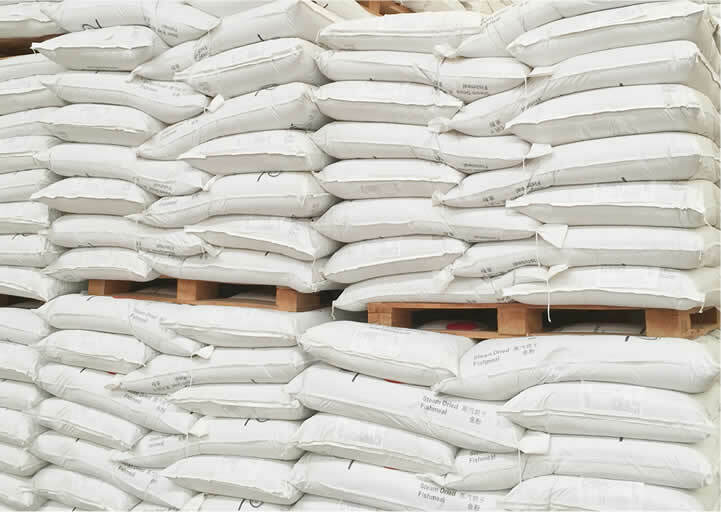 We have been working with third party surveyors, such as the SGS Group (the SGS Group of companies is the world leader in inspection, testing and verification), to meet GAFTA’s (the Grain and Feed Trade Association) double-certification requirement. All consignments are guaranteed to have met the above requirement before delivery. For consignments originating in Peru or Chile, we have purpose-designated representatives to supervise the purchases, consignments and shipments. 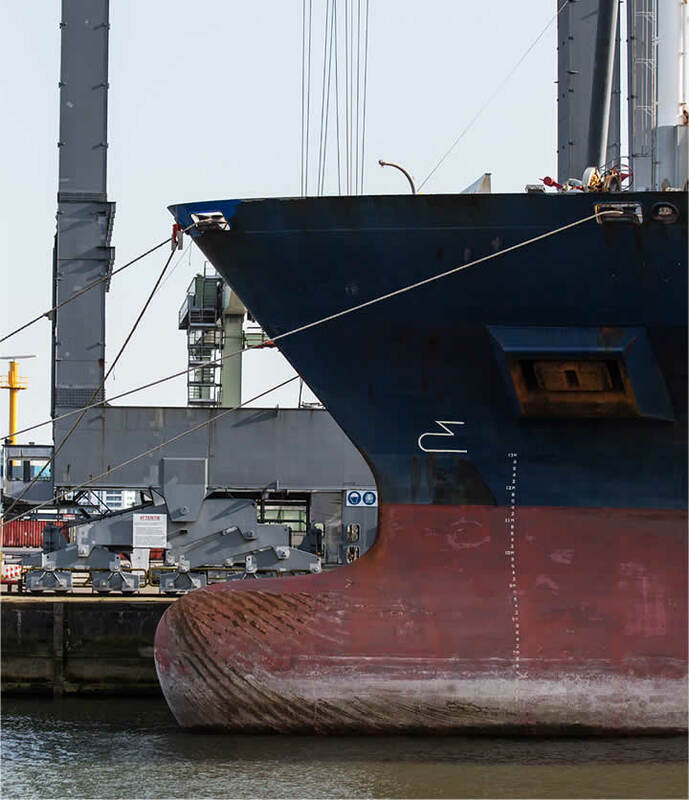 These controls include and are not limited to the following: inspecting and analyzing fishmeal prior to shipment, rejecting damaged and unqualified cargo and replacing with qualified cargo, ensuring sanitary controls, and conducting container inspections prior to shipment. Strict inspections are undertaken by independent inspection organizations to ensure the highest standard and that the fishmeal is pure and free from contaminants, salmonella, insects and mammal bones. Traceability of the fishmeal’s origin through production to the end user goes hand in hand with quality assurance and sustainability. 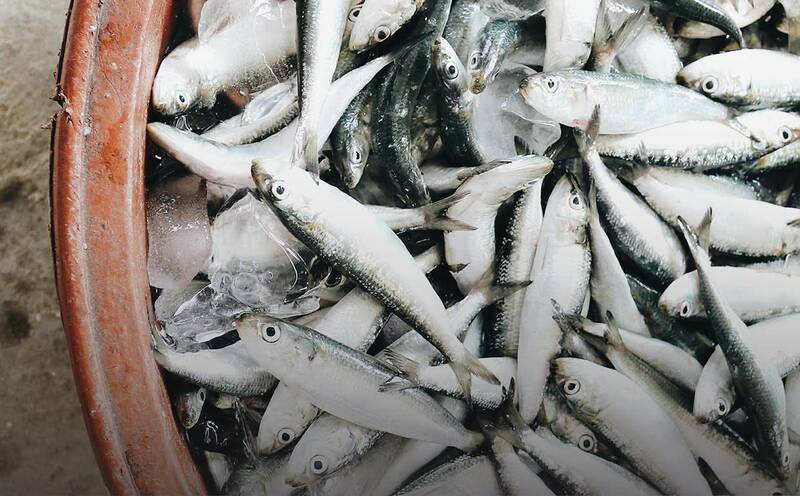 Our commitment to our clients involves a full understanding of each step of fishmeal production. We are in direct communication with our suppliers; transparency and honesty is fundamental in our relationships with all stakeholders. From the acquisition of the raw materials to production, sampling, loading and delivery, we have developed a set of internal controls to guarantee product integrity. We offer a wide range of fishmeal with different levels of protein to suit diverse needs, anywhere from a protein content of 58% to 70%. Please contact us for further information on finding the right fishmeal for you. Our operations and marketing teams in Asia provide one on one consultation to find the best product suitable for your needs. We offer short-term trade financing solutions, contact us to learn more. © 2018 GC Luckmate Trading Ltd.